In-house or Outsource: Which Option is Right For Your Business? Unfortunately, the burden of proof to dispute chargebacks lies entirely on merchants, and for most businesses, dedicating the resources required to properly fight and prevent chargebacks in-house is not feasible. 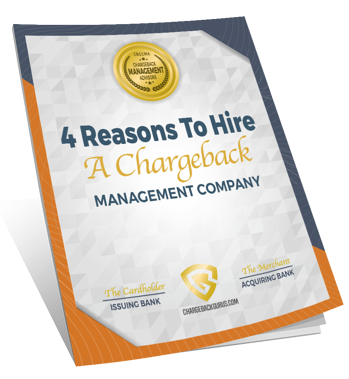 But how do you decide when it's the right time to hire a chargeback management company? This guide provides tips and other important considerations to help determine which option is right for your business. Ready to manage your chargebacks? Download the free guide now!